Rehearsals for Into The Mountain by Simone Kenyon. Her words have long championed the often harsh but always beautiful Carngorm Mountain range. And now the works of north-east novelist Nan Shepherd have provided the inspiration for a unique art piece that will fill the hills with the sound of music this summer. Shepherd wrote The Living Mountain about her journeys into the Cairngorms during the Second World War. Her work remained unpublished until 1977 but has since become one of the country’s most highly-rated pieces of nature writing. And through that book, and her influential poems and fiction, the Cults writer has become one of Scotland’s most celebrated, with her portrait and a quote – “It’s a grand thing to get leave to live” – even appearing on the RBS £5 note. Artist and choreographer Simone Kenyon is now hoping to bring Shepherd’s work to new life in the landscape she loved. 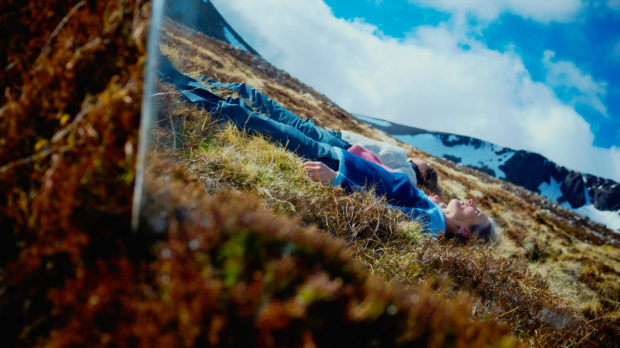 Just 30 audience members will be able to participate in Into The Mountain at a time, being led down different routes through Glenfeshie – an area vividly described in Shepherd’s work. The groups will then meet up and be treated to a performance by dancers “moving in collaboration with the mountain ecology” to the sound of a local choir. Ms Kenyon said the idea behind the piece is to reflect the nature surrounding us in a more intimate way than just describing it. “Typically mountaineering is an adrenaline-fuelled activity that seeks to conquer heights and overcome the challenges of difficult terrain,” she said. “Nan’s writing proposes an entirely different approach, attempting to collaborate with the changing conditions of the variable mountain landscape and offering ecstatic revelations about how being with the mountain alters her state of being. “Within her writing, she took a more-than-human perspective and let the mountains teach her through close observation and listening. 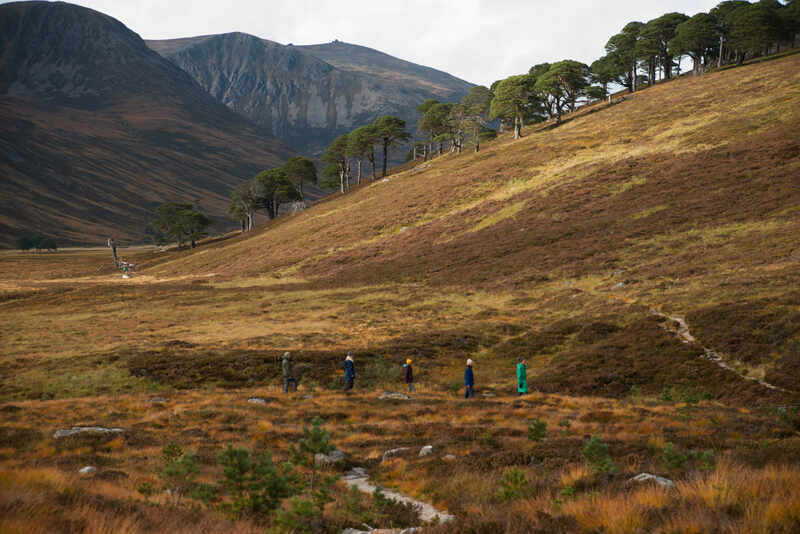 Into The Mountain will be held from May 30 to June 2 and has been commissioned by the Scottish Sculpture Workshop. 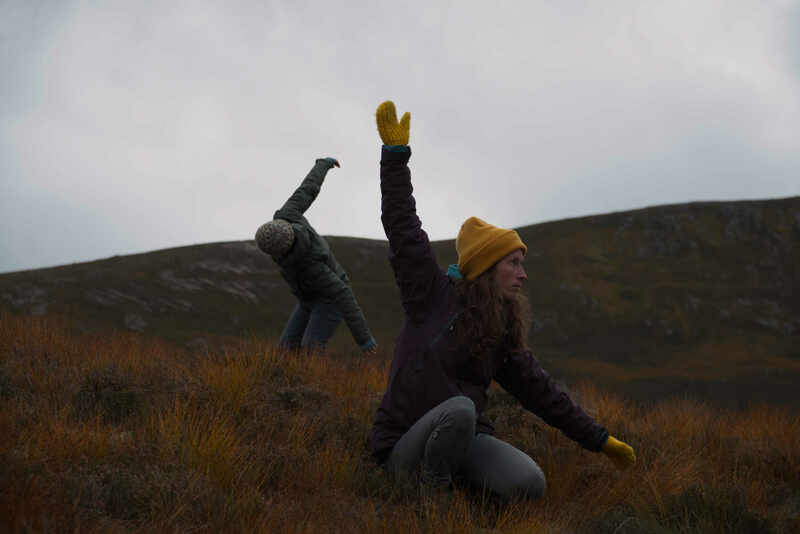 Its director, Sam Trotman, said: “In collaboration with women who live in the Cairngorms, Kenyon has spent years learning with and coming to know these mountain landscapes.